We are passionate about the noticeable benefits that the grapes provide. Slow down the signs of aging with the superior blend of active grape seed extracts, resveratrol, vitamins, milk acids, red fruit rich in antioxidant support, and nutrient-building ingredients that will improve the effects of free radical damage. This treatment may be done as often as desired. Relax the body and refresh the spirit with an extraordinary treatment that will sooth, rejuvenate and nourish the skin with incredible sensations and euphoric aromas. It is the magic of hands, superior product, and ambiance that sets the tone for any amazing facial making it an experience! 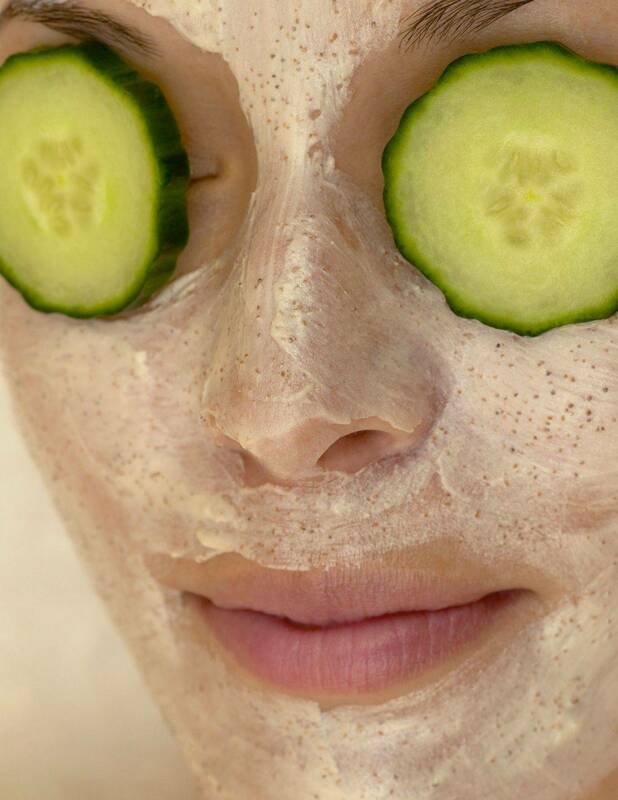 Allure Magazine chose this as Best Spa Facial for those reasons. Bathe in the luxury of indulgence. UV-related aging: For this skin issue, turn to antioxidants. 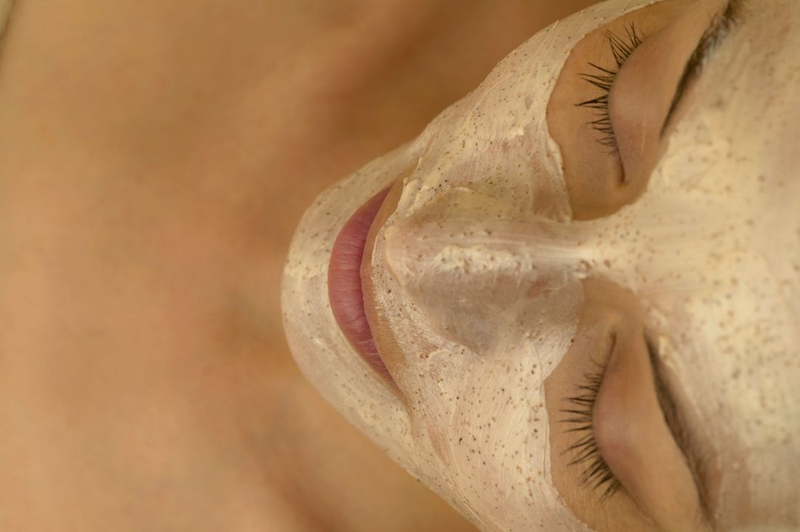 They will help firm, tone, tighten, refine line, and give the skin an overall glow. The MitoProtect DN-Awake Facial is an option for energizing and stimulating the skin, as well as helping restore it to its optimum health. This treatment uses the antioxidant-rich Pumpkin Cleanser and Raspberry Lotion, to prepare the skin as well as stimulate renewal. To exfoliate, reduce keratinocytes, stimulate cell turnover, and infuse the skin with antioxidants, the Mint Papaya Enzyme is used and followed by a salicylic formula like the Italian Herbal Peel. Finished with an antioxidant mask like the Grape Seed Parfait Mask or Chocolate Antioxidant Mask, C-Peptide Complex, omega-6 EFAs, growth factors and the eZinc or Daytime Defense SPF30. A targeted treatment with all the sophisticated luxuries you will want. 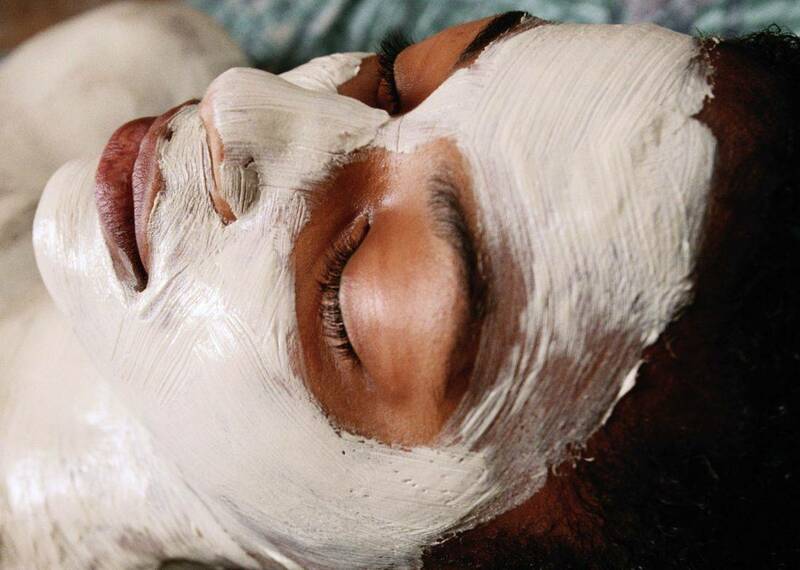 Rhonda Allison’s 2016 Signature Facial, Skin of Color, safely addresses those hard-to-treat issues that are specifically associated with ethnic skins. You will enjoy this effective enzymatic exfoliation while infusing the skin with nourishing, corrective support, resulting in brighter, healthier-looking skin. The sizzling sensation of fruit and herb enzymes begin this super workout session for the skin. The stimulation of steam wrapped masks and ice therapy plunge the skin into action. 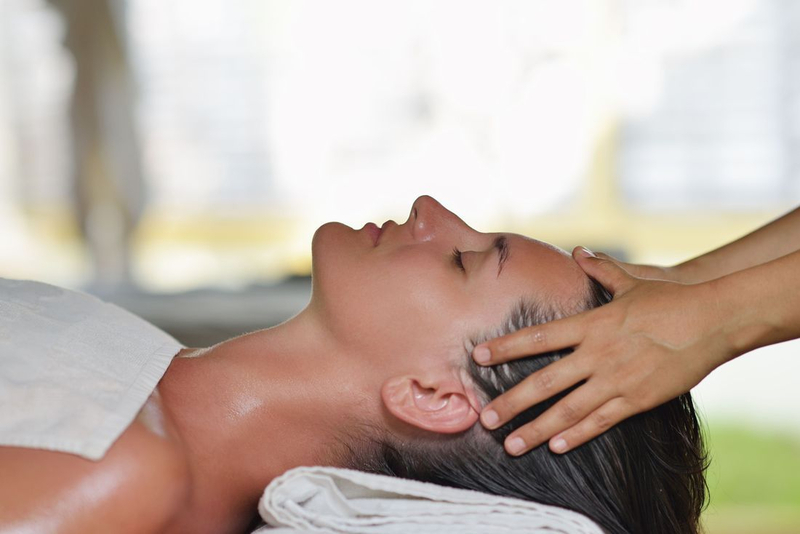 Serious massage to firm and tone works powerful antioxidants and tissue respirators into skin. Blended herbs of oregano, basil, thyme, and rosemary combined with the super power of H2O2 and natural, safe antibacterial serums create a unique "healing paste" that destroys toxins and purifies the skin. 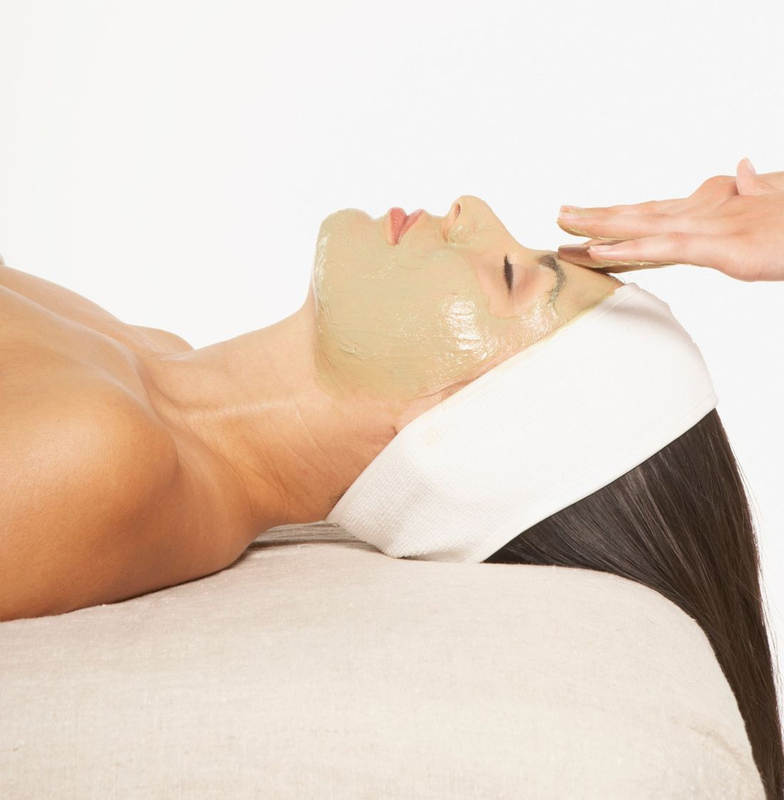 This treatment aids in the clearing of blemishes and congestion and deeply cleans the skin. Refresh and renew the skin to achieve a more glowing complexion. Providing a powerful "double infusion" of H2O2 to stimulate and increase blood flow, this corrective facial provides much needed oxygen to depleted, dry skin, reducing pigmentation, detoxifying tissue, and brightening skin tone. Got Milk? Since the time of Cleopatra, women have been taking advantage of the youth-replenishing benefits of milk. Rhonda Allison's Milk Bath Facial immerses skin in the creamy, soothing essence of milk to plump, hydrate, and nourish dry, depleted skin. With essential vitamins, oils and protein-enriched cream, this calming, luxurious experience will quickly become your favorite. "Some of the secret joys of living are not found by rushing from point A to point B, but by inventing some imaginary letters along the way." - Douglas Pagels. 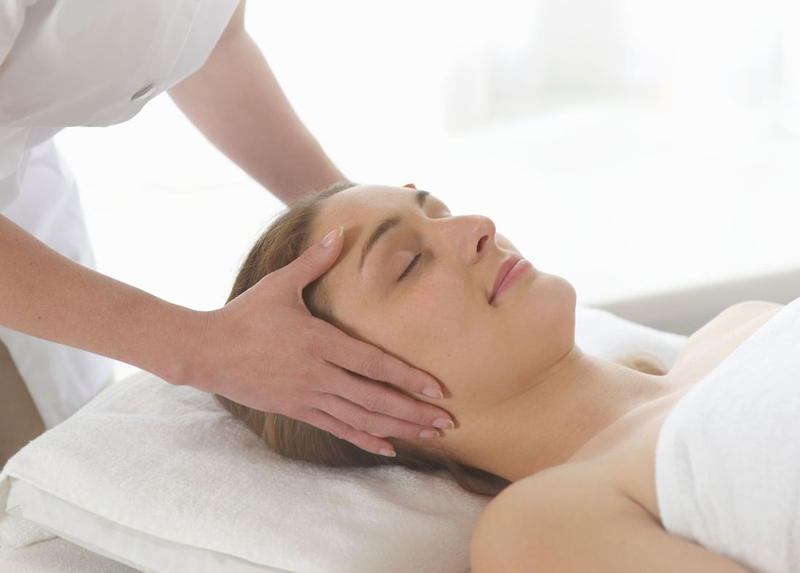 Let our tranquility Stress Relief Facial and massage be your imaginary letters. This soothing experience is all about massage, offering you a way to escape for a brief time from the chaos and at the same time give the skin a healthy dose of nutrients. 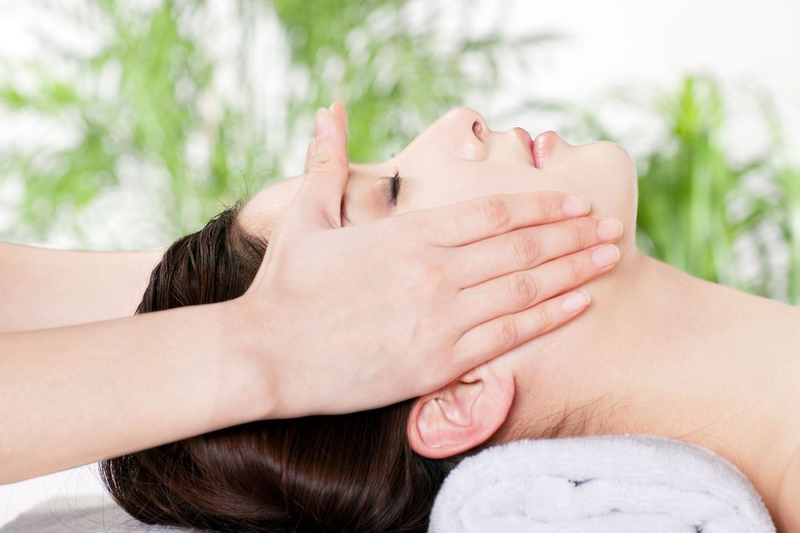 Every step incorporates massage - it only takes good products and great hands to make an unforgettable facial.